We have announced a Spring Concert in the UK. 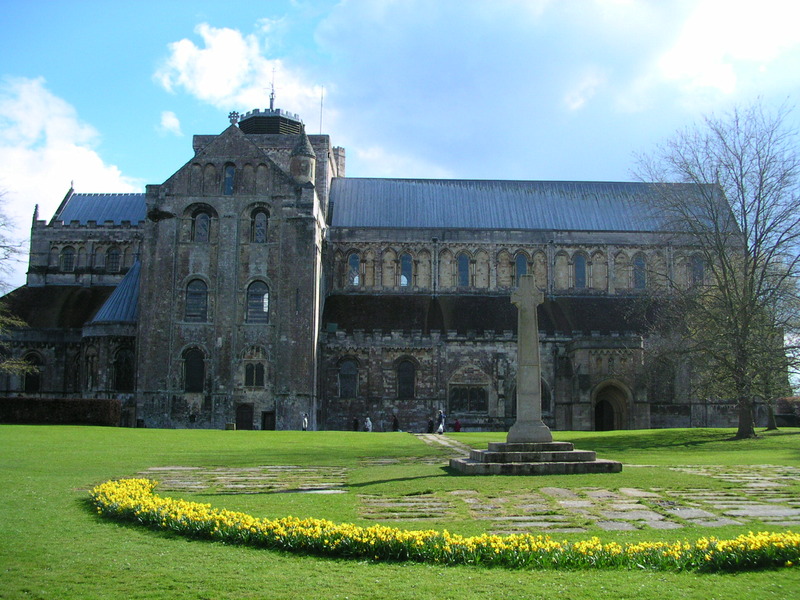 We will be performing at the beautiful Romsey Abbey on 23rd April. For details see our Events page.